05.24, Inscriptions, 2005. 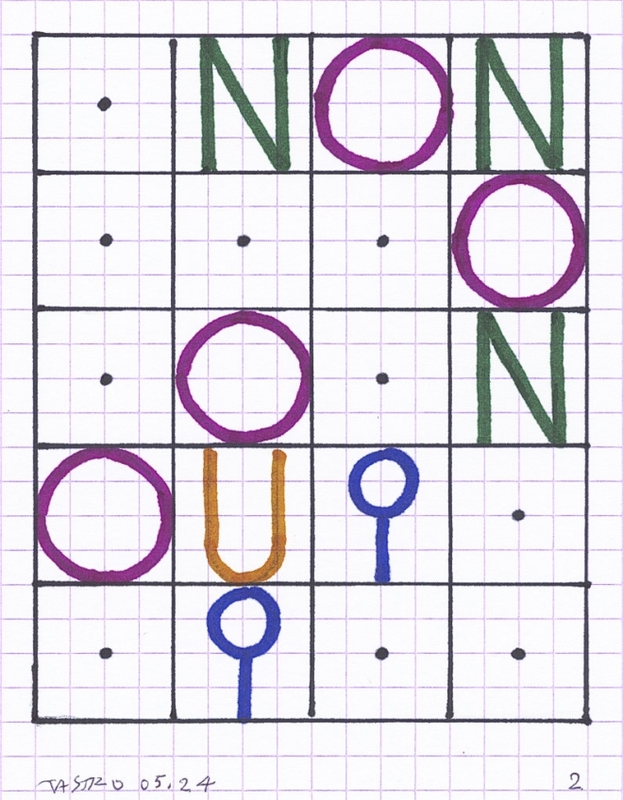 Sketches for “OUI-NON”. Ink on card, 15 x 14 cm.